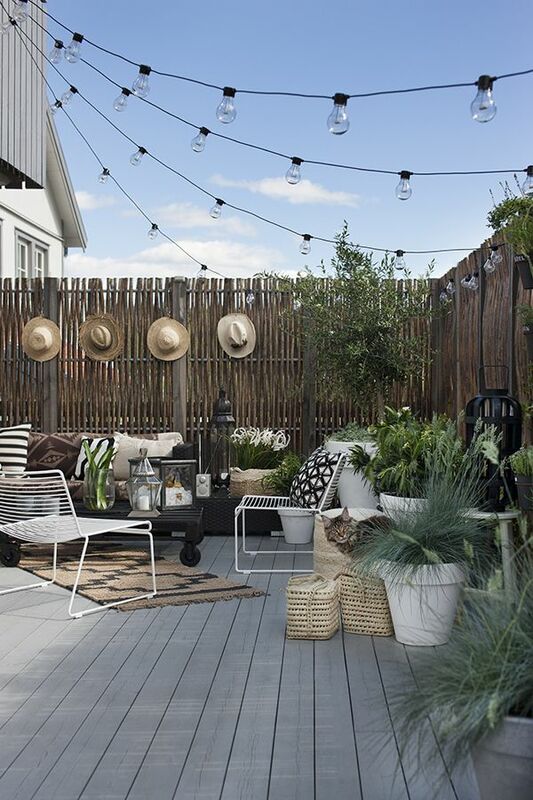 What’s your home decor style? Is it light and clean with carpet and solid fabrics? Rich and warm with hardwood and darker patterns? 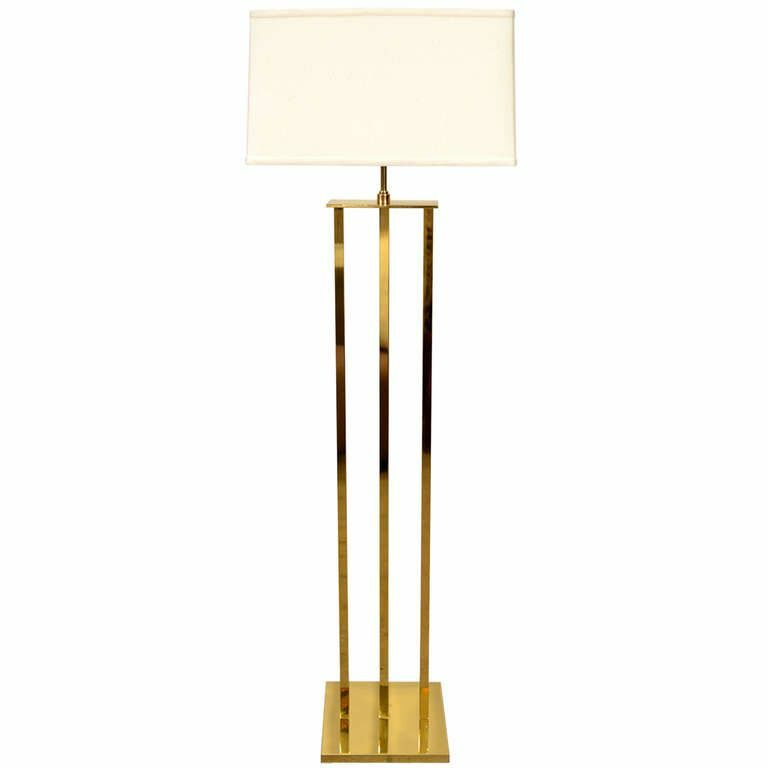 Whatever look you lean toward, brass floor lamps have something to offer. This antique-inspired finish is one that can be “dressed” up or down, working just as well in laid-back rooms as formal spaces. We offer low-profile looks with fabric and banker shades from top brands like Holtkoetter as well as brass floor lamp styles from our Color Plus™ collection, which features designer accent colors handcrafted by California artisans. 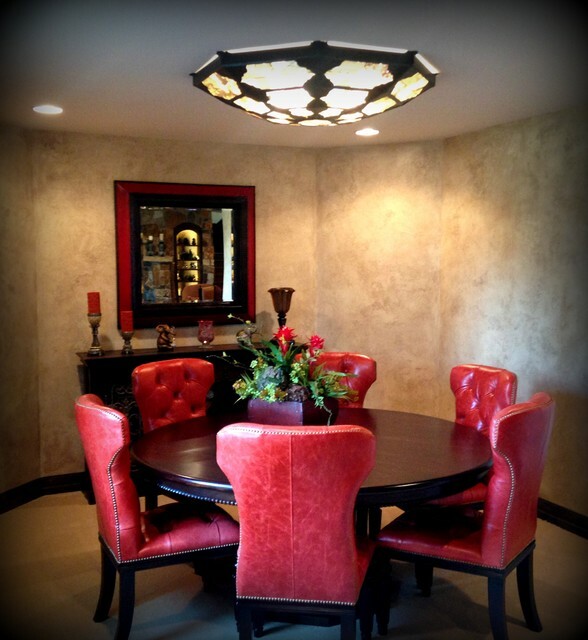 And, if you are looking to redo the lighting in an entire room, why not browse coordinating looks for the table? 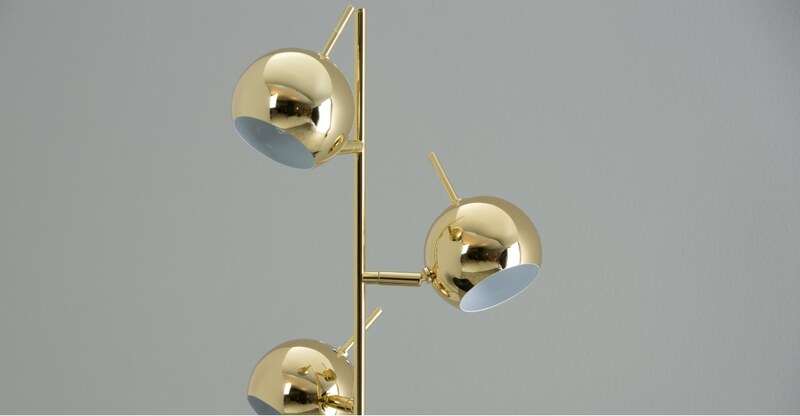 If you’d like any more information on how to illuminate your space or specific recommendations of brass table lamps, call 800-782-1967 to speak with one of our friendly Lighting & Home Decor Consultants. We’d love to help! Blending vintaged style with nautical charm, this floor lamp brings more than just a warm glow to your ensemble. The sleek frame is crafted from metal, and features a pedestal base and a rounded top. Hung from the top is a shallow bowl shade and a cage accent over the included 60-watt bulb. 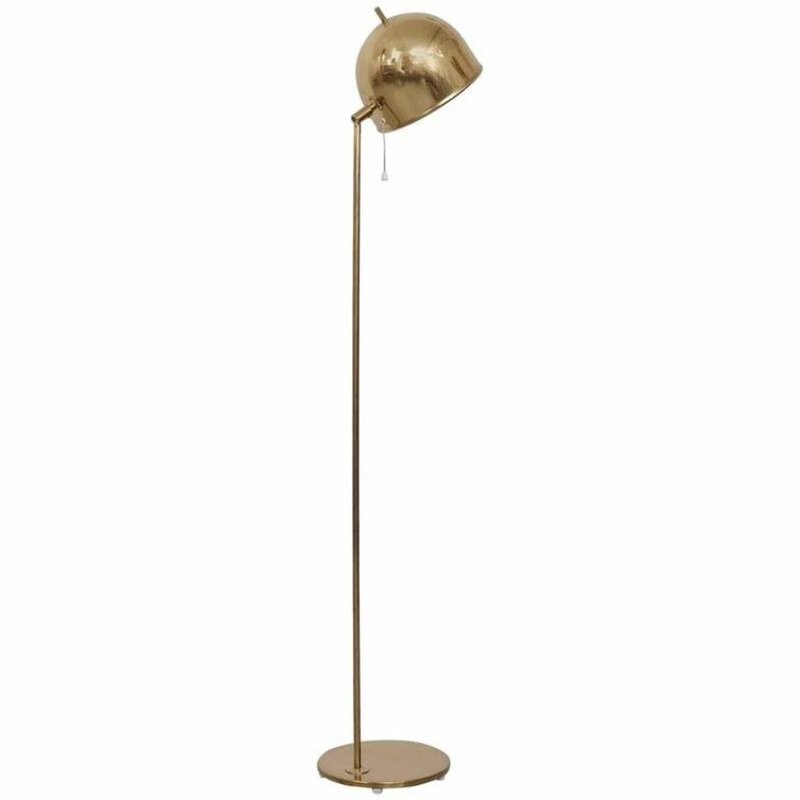 This floor lamp is available in a variety of metallic finishes, so you can find the perfect hue for your home. 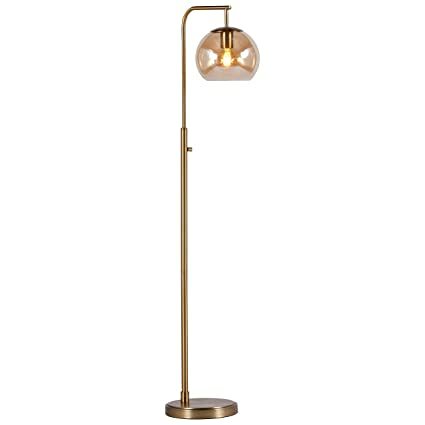 With an arched base and 5 lights, this sleek floor lamp is perfect casting a warm glow over a plush pillow-topped chaise or adding a splash of midcentury-inspired appeal to the entryway. 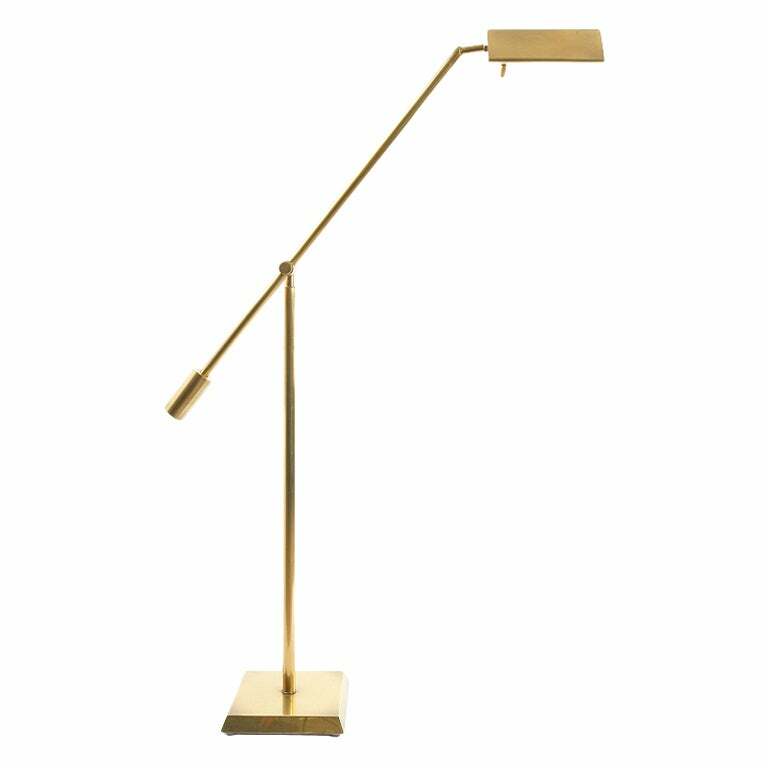 Free Shipping and Free Returns* on our best-selling brass floor lamps. 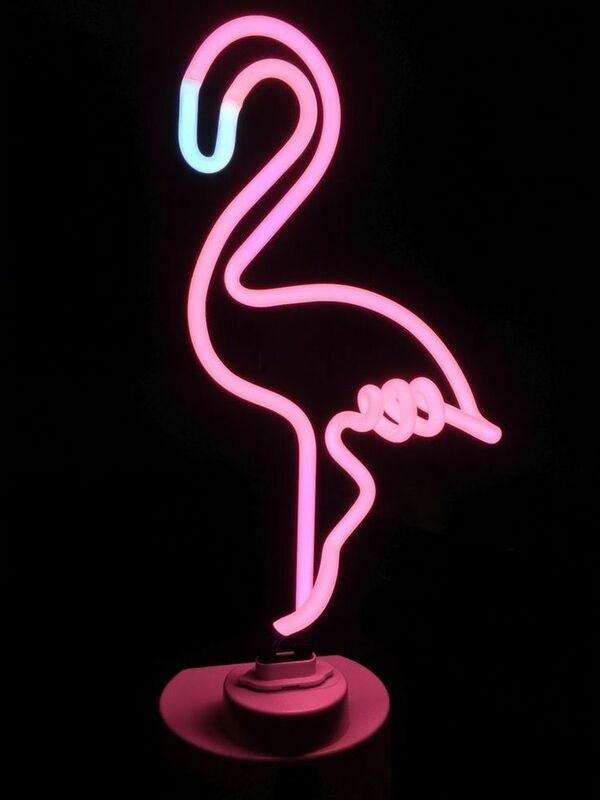 Capture the charm of decades past with this look in lighting synonymous with class. 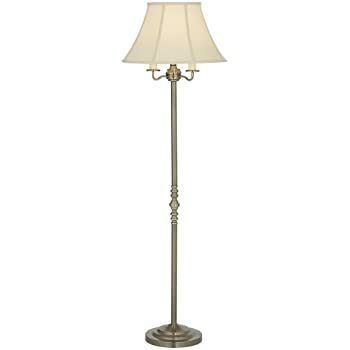 A clean lined, traditional floor lamp to give your reading nook the perfect glow to curl up under. 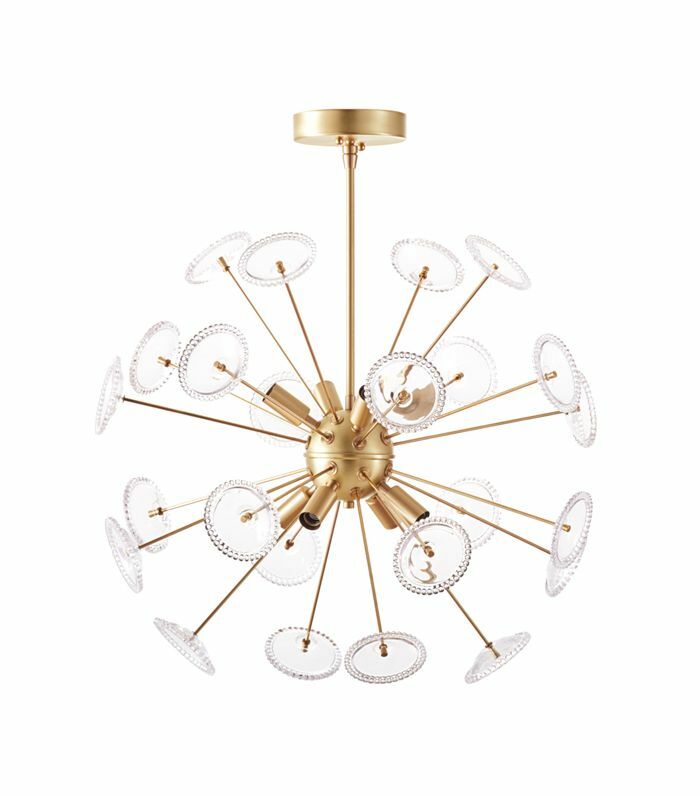 The Antique Brass finish compliments any transitional décor. Place it in your family room behind your favorite chair, in foyer or bedroom. 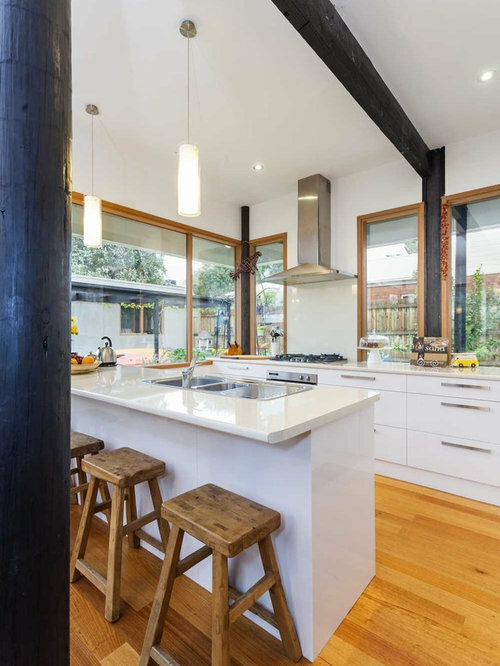 It adds a soft glow and timeless look to your home.